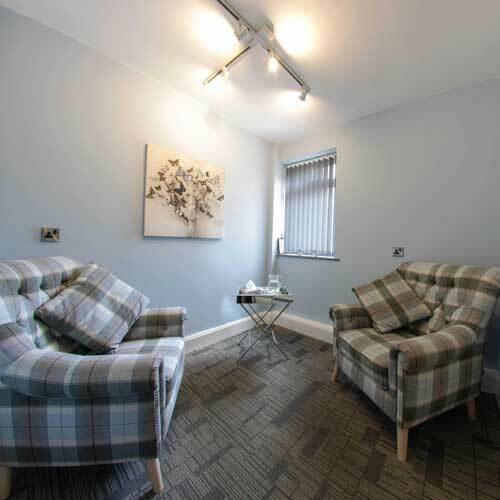 The Tower Clinic is situated five miles north west of Leeds city centre and has free car parking available in the grounds of the clinic. There is a bus stop outside the clinic with regular buses every 10 minutes to and from Leeds city centre (First Bus Leeds, service number 6). 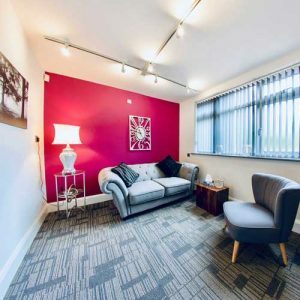 Located less than a mile from Horsforth rail station, there are regular train services every 30 minutes to and from Leeds, Headingley, Harrogate, Knaresborough and York. There are also regular train services throughout the day between Leeds and London Kings Cross. Less than four miles from Leeds Bradford Airport, British Airways operate flights daily to and from Heathrow, providing a regular direct connection between Leeds and London. The Tower Clinic is a short five minute taxi ride from the airport. 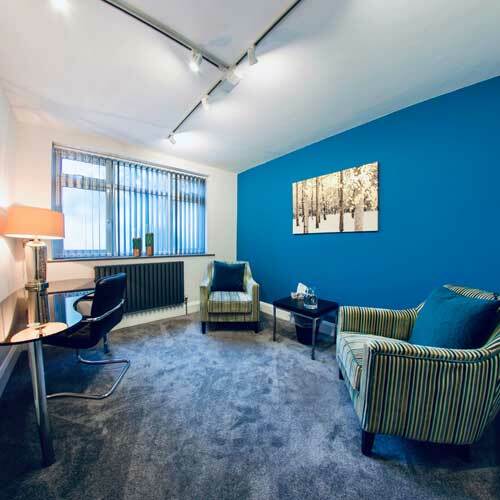 Located in the heart of Leeds city centre, the Queen Street office has on-street parking available nearby and is a short 10 to 15 minute walk from Leeds city bus station which has regular bus services to and from most parts of West Yorkshire and the wider region. Leeds city rail station is a short 5 to 10 minute walk from the office and there are regular services to and from most parts of Yorkshire and other major UK cities. There are also regular train services throughout the day between Leeds and London Kings Cross. Less than 10 miles from Leeds Bradford Airport, British Airways operate flights daily to and from Heathrow, providing a regular connection between Leeds and London. The 757 bus services runs regularly between Leeds city centre and the airport.